In April, 2017, Dr. Negola opened a well-established, full-service veterinary hospital with services and facilities designed to assist in routine preventive care; early detection and treatment of disease, and complete medical and surgical services as a Diplomate, ABVP certified Canine and Feline Practice. We provide a state-of-the-art surgical suite, intensive-care units with monitoring cameras, and a digital x-ray system. Our extensive in-house laboratory and well-stocked pharmacy reduces the wait time between diagnosis and treatment. 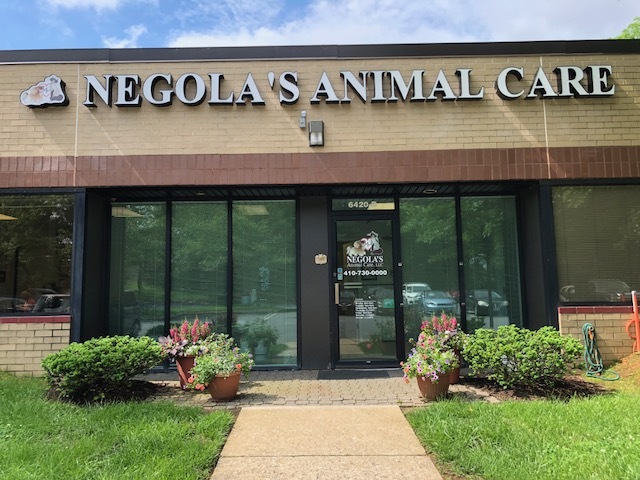 At Negola's Animal Care, we offer diagnostic, surgical, dental services, and more! Dr. Negola is also certified with the US Department of Agriculture which enables him to provide you with international health certificates. Click these links to learn more about Dr. Negola, our veterinary staff, our practice hours, and read testimonials from our clients.